Beer Review: Cotton Tail Pale Ale. Can you tell that I got a Variety pack of Red Hare Brewing beers yet? Today’s venture into the unknown is Cotton Tail Pale Ale! Pale ales are an odd bunch for me. I’m never sure where I stand on most of them, but with this one I think I have an answer. Commercial Description: Zythos hops scent this ale with a refreshing citrusy aroma which translates into floral, orange notes on the tongue. A sweet malty backbone balances the slight bitterness of the hop profile making this a refreshing brew with a clean finish- the perfect companion for any activity! Now I wouldn’t say I found a citrus aroma in this beer, if anything I’d say it’s got a light caramel scent. It did leave an orange taste, and some bitterness. 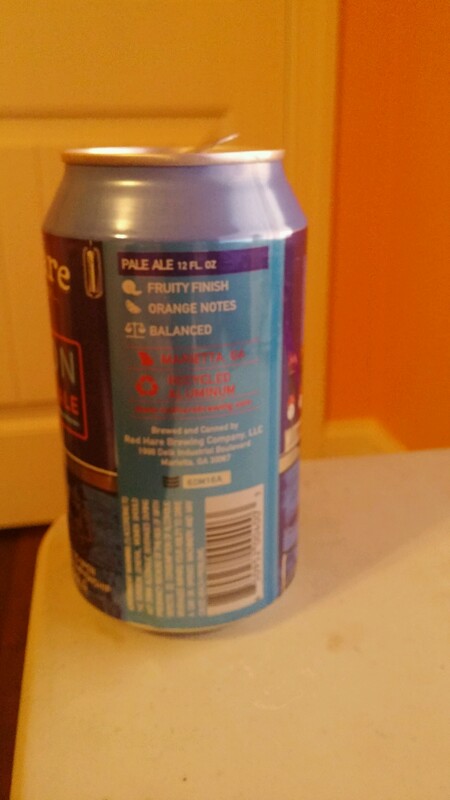 They claim this beer is balanced, and I don’t think I agree with that. I think it’s way more orange flavored than they give it credit for, and if the beer were heavier you might mistake it for Blue Moon, and that’s not a bad thing. I could see this being another beer that goes well with pretty much any activity at 5.5% ABV you don’t have to worry very much about getting too tipsy with it. Leaves a good refreshing aftertaste, and overall is a solid beer. So yeah, I would suggest Cottontail Pale Ale, but if you’re not a kinda person who likes orange flavoring in your beer then stay away from this one. It’s a good time of year for this kinda beer, as the seasons change toward fall you might want a heavier beer, but this is a good final hurrah beer for the summer time. 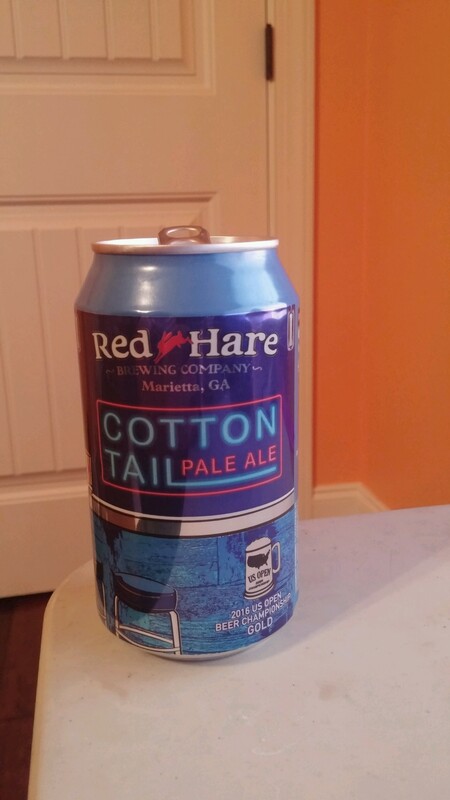 This entry was posted in Articles and tagged Beer Review, Cotton Tail Pale Ale, Red Hare Brewing Company. Bookmark the permalink.